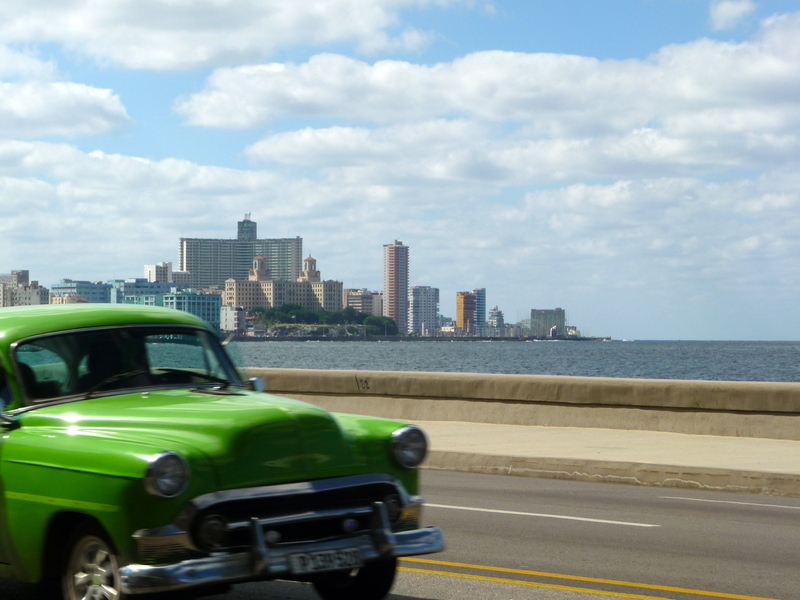 Can American citizens import any goods from Cuban entrepreneurs? If true, it’s hardly inspirational for the Cuban entrepreneurs. On the other hand looking to the bright side of such “opportunity”, it can be the push to demonstrate our creativity skills. 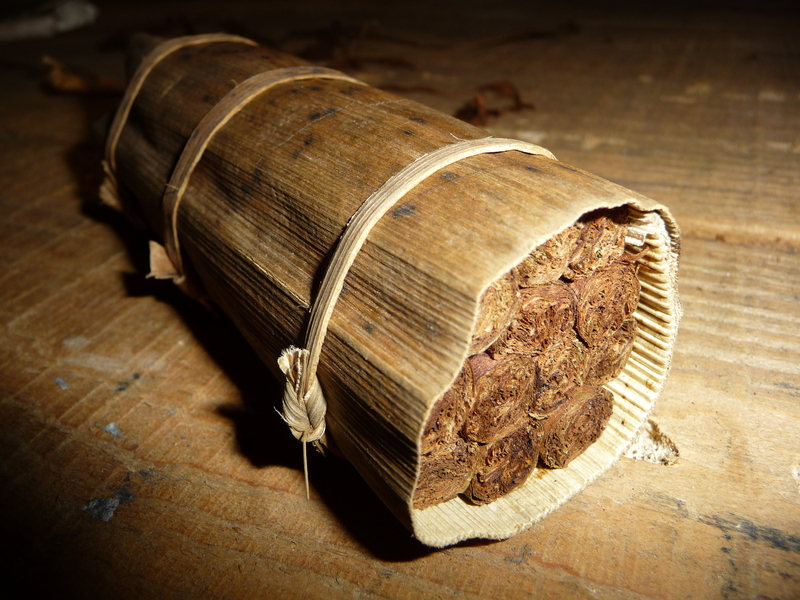 If we take a look at the list of products which are not allowed to be imported into the United States & knowing the basic material (raw material ) used for its production it’s controlled by state-owned Cuban enterprises, we’ll realize why they don’t fall within the category. Everything else which is not in the list as long as it complies with the regulation in force. Nevertheless it hasn’t caught us by surprise to know that the new regulation allows to import services from the Cuban private sector, if we take into account that Americans may hire well qualified Cuban professionals, such as accountants, designers, programmers, translators among others, as long as they can prove that they are independent entrepreneurs, cooperatives or self-employed. It doesn’t sound like a bad deal. Win-win? The United States to indicate categories of goods that are not eligible for import into the United States pursuant to § 515.582, even if such goods were produced by independent Cuban entrepreneurs; any other goods produced by independent Cuban entrepreneurs and not covered by the listed sections and chapters of the HTS may be imported. All services supplied by independent Cuban entrepreneurs are eligible for import. 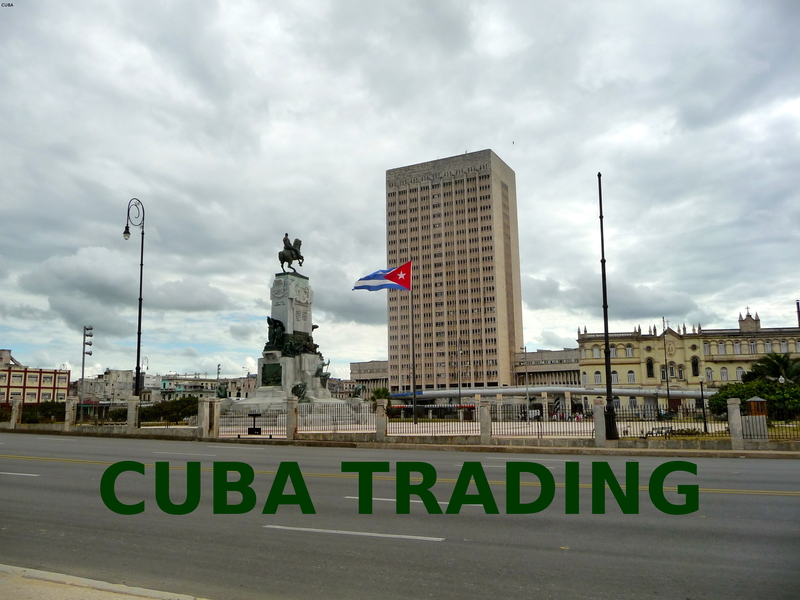 Easing the trade between Cuban entrepreneurs and American citizens. Who holds the aces?